Now sulfur is an essential element so this means that growers are unlikely to supplement with sulfur as typically it wouldn't increase plant yields. However an important question would be: If the level of sulfur in the soil is increased, would the glucosinolates increase? 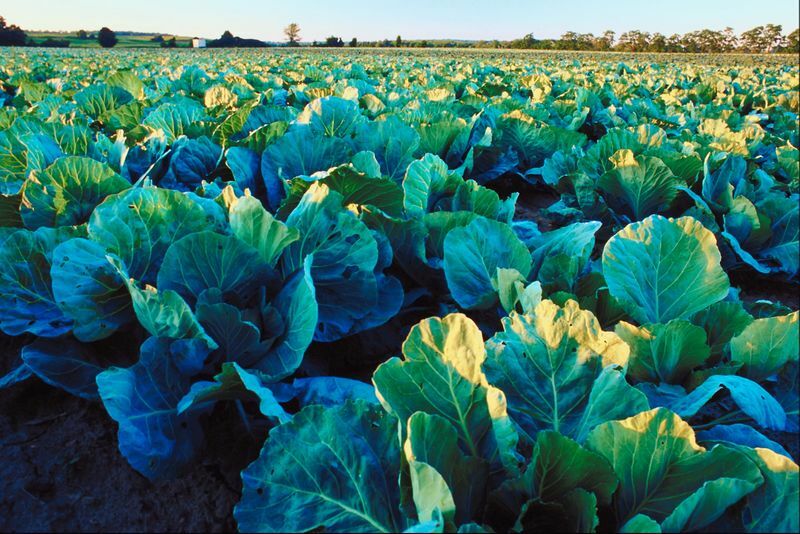 The answer is yes - increasing the sulfur levels increases the glucosinolates in cabbage, broccoli and radishes (only these three were investigated in the study. )The results were "60 kg/ha, a 2–5-fold increases in total glucosinolates contents in the sprouts were observed" So clearly adding sulfur to your garden is a very good idea!!! Converting this to a practical measure..... 60kg/ha is 6 g/m^2, so look at your trace element mix and from the percentage you can calculate how much you should add (or contact me if you have issues calculating it). The other common produce used that increases the sulfur level is gypsum. According to NZ'ers supply of gypsum sulfur is 18% of the product. Therefore you need to add 33 grams of gypsum per meter squared. 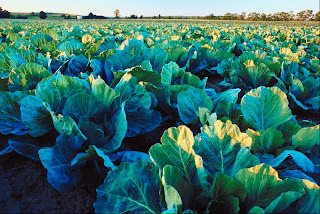 Of course you know how much your supply of cruciferous vegetables added to their fields..... no ???! Sorry couldn't help the sarcastic comment, my dig at the mythical healthy diet, that it you have no idea the level of glucosinolates on the produce you purchase. I am going to purchase some gypsum, and add it to my vege patch!